A Web service is a service offered by an electronic device for communicating with another electronic device via the internet. Web service have their own protocols and standards used for exchanging data between applications or systems. Software applications (written in various programming languages) which are running on different platforms can communicate and exchange data over computer networks like through the Internet. There are basically two types of web services: SOAP and REST. SOAP stands for Simple Object Access Protocol and REST stands for Representational State Transfer. OpKey supports both SOAP and REST web services. Let’s go to OpKey and see how we can work with Service Repository. 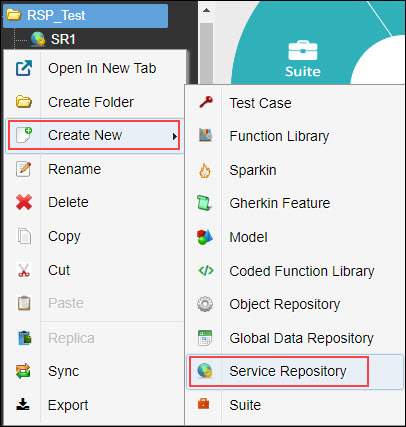 Create a new Service Repository (SR) file. 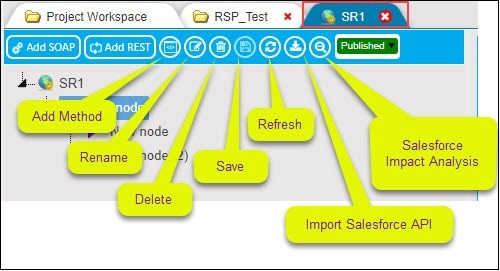 You come to the service repository page where you can add Soap/Rest service along with corresponding methods and perform various actions as well. Here, you can see that a service repository file with New Node has been created. After successfully login into OpKey Web, select the appropriate Project in which you want to create a Service Repository. 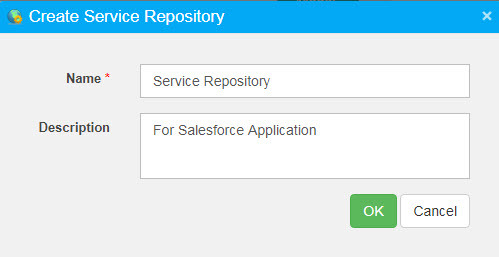 Click “End Tour” to proceed with the process of creating a Service Repository file. How to create a Service Repository File? 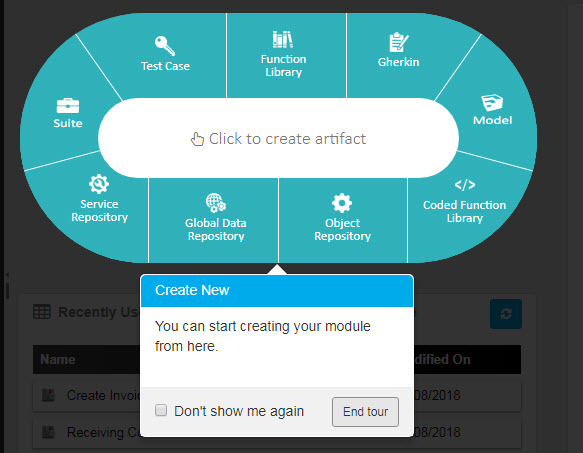 After clicking on “End Tour” , you may “Click to Create New Artifact“.Select Service Repository. 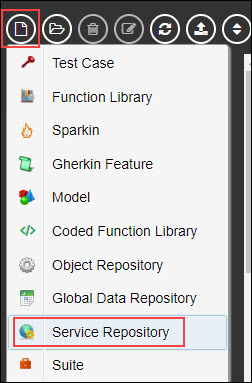 The “Service Repository” text will appear highlighted. The fields marked with * are mandatory. Enter the Name of the Service Repository. You can also enter the Description.Click OK.
Go to Project Workspace > Select the root Folder > Click Create New file icon > Select Service Repository. A Service Repository file will be created in the root Folder of the project Workspace. You may rename the Service Repository accordingly. Right click on root folder > select Create New > select ‘Service Repository ’.